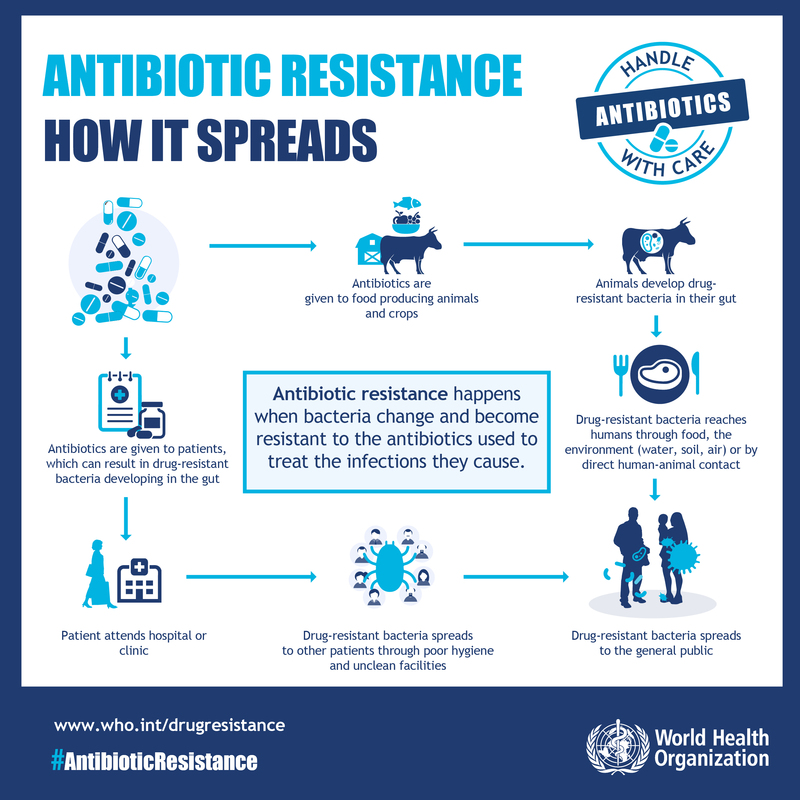 The world antibiotic awareness week (14 - 20 November) was initiated by the World Health Organisation as part of a global campaign to raise awareness around antibiotic resistance. 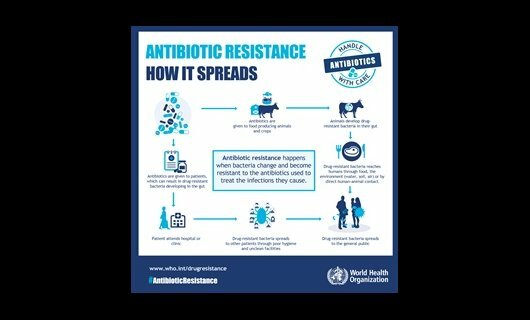 For more information on the world antibiotic awareness week and how you can help reduce the spread of antibiotic resistance see www.who.int/campaigns/world-antibiotic-awareness-week/en/ . As part of the world antibiotic awareness week Vetscript has published a feature on the IDReC project "Is the family pet a risk factor for multidrug resistant bacterial infections?" (funded by the Health Research Council). VetScript spoke to PhD student Leah Toombs-Ruane, Dr Jackie Benschop and Prof Nigel French.